Consolidation of ANZ’s wealth management and retail banking businesses in Singapore and Hong Kong would boost loan growth to 7.1% yoy and fee income growth to 6.7% yoy in 3Q17. Unfortunately, 3Q17 net profit is expected to decline 2.1% yoy and 7.3% qoq due to higher specific provisions of S$299m. Downsizing of the Fed’s balance sheet and more interest rate hikes in the US are positive for DBS due to its strong deposit franchise. Maintain BUY. Target price: S$24.48. Broad-based loan growth augmented by acquisitions. We expect DBS Group Holdings’ (DBS) loan growth to have accelerated to 2.5% qoq in 3Q17 (2Q17: +1.5% qoq). DBS benefitted from broad-based expansion of corporate loans and residential mortgages. It also consolidated ANZ’s wealth management and retail banking businesses in Singapore and Hong Kong, which was expected to add deposits of S$17b, loans of S$11b and wealth AUM of S$23b. NIM is expected to stay flat at 1.74% (2Q17: 1.74%). The 3-month SIBOR and SOR rose 13bp and 20bp qoq respectively to 1.12% and 0.95% in 3Q17 but the positive impact on NIM would largely be felt in 4Q17 as loans are re-priced gradually over time. lower loan/deposit ratio to 87.9% (2Q17: 89.7%). Maintains growth momentum for fee income. We expect fee income to increase 6.7% yoy to S$655m in 3Q17. We expect strong growth from wealth management (+14.4% yoy), boosted by contributions from ANZ’s wealth management business. We expect robust contributions from investment banking as DBS completed the IPO of NetLink NBN Trust, the largest IPO in Singapore ytd. We have factored in net trading income of S$250m for 3Q17, which is slightly more subdued compared to the run rate in 1H17. DBS is expected to maintain cost-to-income ratio at 43.5% due to investments in digitalisation and efforts in cost management. We expect NPL ratio to have inched higher by 3bp qoq to 1.48%. Provisions were to have increased 23.7% qoq to S$376m (48.3bp vs 2Q17’s 39.8bp) due to provisions for new NPLs and additional provisions for existing NPLs due to deterioration in valuations of collaterals. 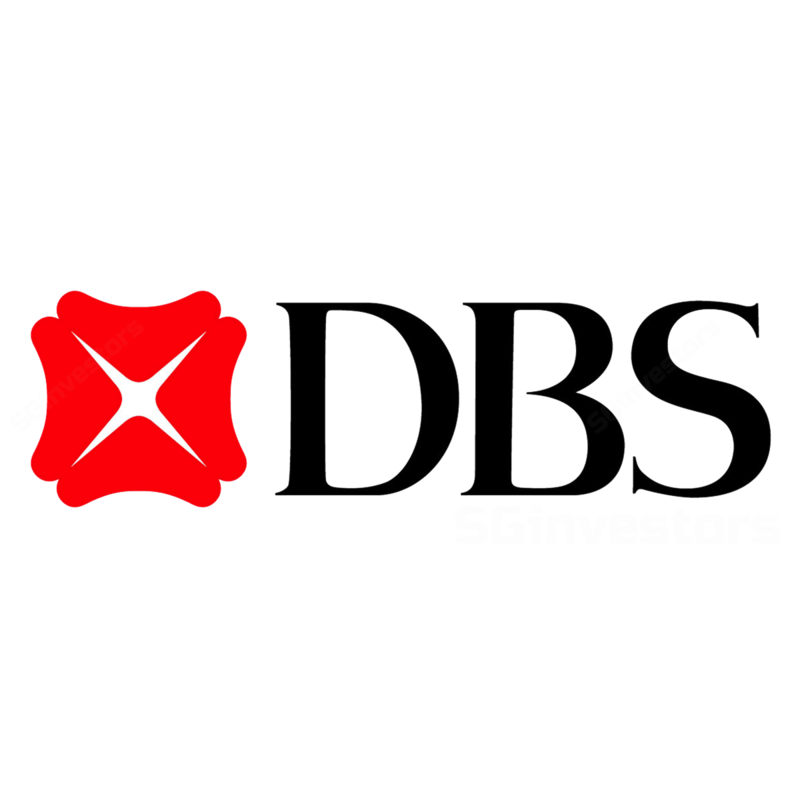 We expect DBS to incur specific provisions of S$1,081m for 2017 (previous management guidance: S$1,000m). Higher specific provisions offset by ANZ’s wealth management and retail banking businesses. We forecast net profit of S$1,048m for 3Q17, down 2.1% yoy and 7.3% qoq. DBS executed well operationally but earnings would be hurt by higher specific provisions. It continues to maintain growth momentum, especially for fee income. The acquisition of ANZ’s wealth management and retail banking businesses in Singapore and Hong Kong also contributed positively to the group’s earnings. More rate hikes on the card. According to a poll by the Wall Street Journal, the probability of an interest rate hike in Dec 17 has increased to 95%. Based on the federal funds futures, the probability of one interest rate hike by Dec 17 has increased to 88%. Consensus among FOMC officials also calls for another three rate hikes in 2018. Recently, the Fed leadership has made hawkish comments. Chairwoman Janet Yellen said in late-September that “it would be imprudent to keep monetary policy on hold till inflation is back to 2%”. William Dudley, President of New York Fed, believes the tightening labour market would bring inflation back to the 2% target. We cut our 2017-18 net profit forecasts by 3.3% and 1.0% respectively due to higher credit costs in 2H17 and 1H18, and partially offset by contributions from ANZ’s wealth management and retail banking businesses. We lower our target price to S$24.48, based on 1.27x 2017F P/B, derived from the Gordon Growth Model (ROE: 9.9%, COE: 8.0% (Beta: 1.1x) and Growth: 1.0%).